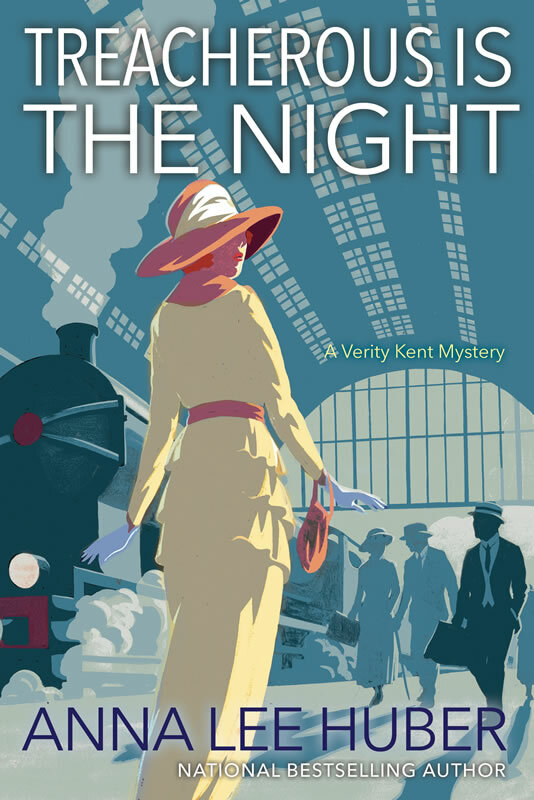 I'm thrilled to share with you the cover for TREACHEROUS IS THE NIGHT, Verity Kent Book 2. It will release on September 25th, and is now available for preorder. Cheers! In 1919 England, in the shadow of The Great War, many look to the spirit world for answers. But it will take an all too earthbound intrigue to draw in the discerning heroine of Anna Lee Huber’s latest mystery . . .